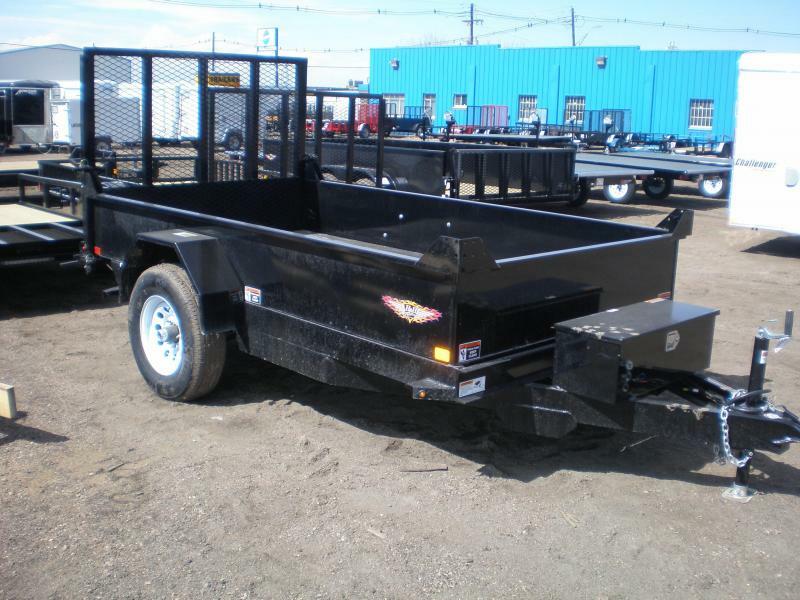 RICE DUMP TRAILERS ARE THE MOST RUGGED AND WELL BUILT DUMP TRAILERS YOU WILL FIND ANYWHERE! Built with all tube steel frame construction, 7 gauge floor, 8 gauge sidewalls, wide gussets on sidewall, tongue and fenders, scissor lift with 5” diameter cylinder, all LED lighting and powdercoat paint, they are both rugged and durable. Check us out and compare – you will quickly see the difference!